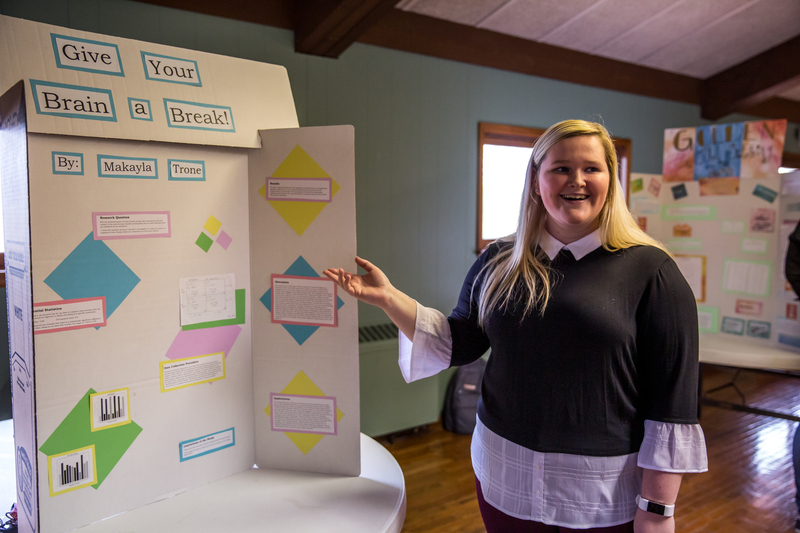 Marion Doerflinger of Fulton, Mo., a social work major at William Woods University, has been inducted into Phi Alpha Social Work Honor Society. Phi Alpha offers membership to junior and senior social work majors with a 3.4 overall grade point average and a 3.7 GPA in social work courses. 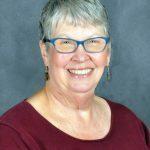 According to Harriet Yelon, associate professor of social work and the organization’s sponsor, members must exemplify the ethical and professional values, attitudes and conduct expected of members of the social work profession.